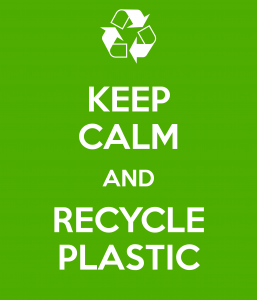 There are a plethora of benefits to recycling plastic, many of which most people are not aware of and have no idea how much they can impact the world we live in. The best reason to recycle plastic? There is a HUGE amount of it. Plastics are used to manufacture an incredible number of products we use every day, such as beverage and food containers, trash bags and grocery bags, plastic cups and utensils, children’s toys and diapers, and bottles for everything from mouthwash and shampoo to glass cleaner and dishwashing liquid. And that’s not even counting all the plastic that goes into furniture, appliances, computers and automobiles. As the use of plastics has increased over the years, they have become a larger part of the municipal solid waste (MSW) stream—growing from less than 1 percent in 1960 to approximately 12 percent in 2008. As an example of how and why plastic waste is increasing, the Beverage Marketing Corporation reports that the average American consumed 28.3 gallons of bottled water in 2006, up from 1.6 gallons in 1976. The United States is the world’s leading consumer of bottled water: Americans buy 28 billion bottles of water annually, and 70 to 80 percent of those bottles end up in landfills. 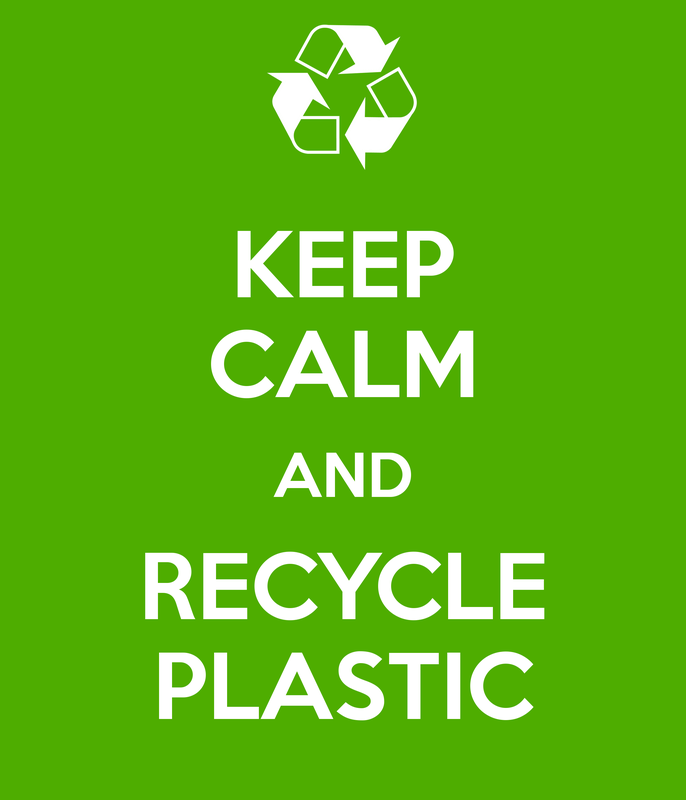 What kind of plastics can you recycle? 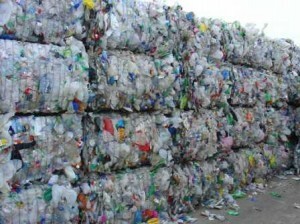 How do we recycle plastic?